He said Lehnertz has demonstrated broadly a commitment to building a respectful and inclusive workplace. "Your continuing commitment to these changes is crucial," Smith told workers. Nancy DiPaolo, a spokeswoman for the Office of Inspector General, said the investigative report wasn't ready to be released publicly. The office typically releases such reports to federal agencies about a month before posting either a summary or the full, redacted report online. A message left at a cellphone number listed for Lehnertz was not immediately returned. 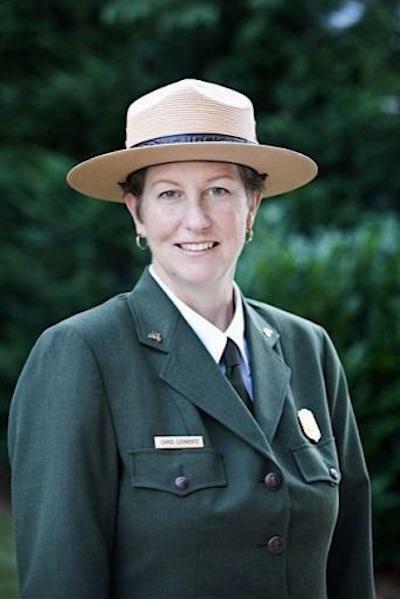 She took the Grand Canyon job in 2016 as the park's first female superintendent after a sexual harassment scandal led to the retirement of its former chief. In an email to park employees Friday, she said: "I'm excited to be getting back to work at Grand Canyon National Park and will be happy (to) rejoin you and my NPS colleagues in protecting, preserving and telling the stories of this amazing place." The Grand Canyon is among the nation's busiest national parks with more than 6 million visitors a year. It's celebrating its centennial as a national park this month. Then-Superintendent Dave Uberuaga was forced to retire in May 2016. He wasn't implicated in the allegations of sexual assault, but federal investigators accused him of failing to properly look into and report them. He kept his job during the investigation. The National Park Service says it will reassign the Grand Canyon superintendent amid a federal investigation into undisclosed allegations. U.S. Interior Secretary Ryan Zinke traveled to Grand Canyon National Park today to make announcements following revelations of widespread sexual harassment of Park Service employees. KNAU’s Ryan Heinsius reports from the South Rim. A congressional committee recently examined the National Park Service’s response to agency-wide allegations of employee sexual harassment. Arizona Public Radio’s Ryan Heinsius reports, lawmakers heard testimony from staff about a deeply imbedded culture of abuse and retaliation. U.S. Secretary of the Interior Sally Jewell is making a push to engage more young people in the protection of public lands. As Arizona Public Radio’s Ryan Heinsius reports, part of the initiative involved spending five days on a Colorado River trip with a group of teenagers. Incoming Grand Canyon National Park Superintendent Christine Lehnertz made her first visit to the park since her appointment.  As Arizona Public Radio’s Ryan Heinsius reports, one of her main goals will be to promote a climate of equality for employees in the wake of a sexual harassment scandal.